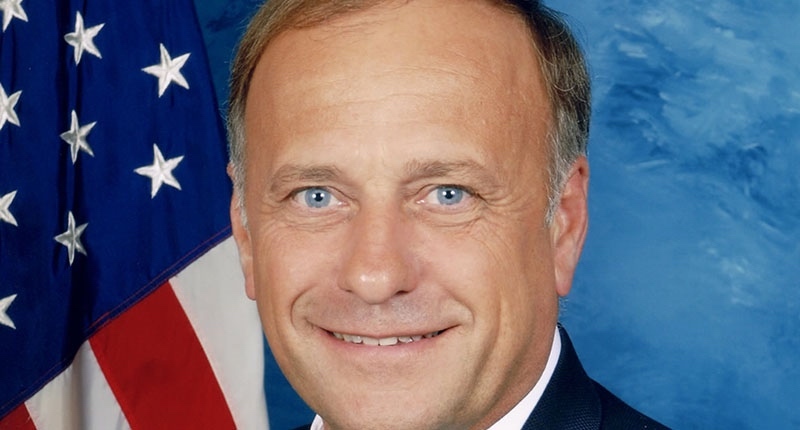 “If Republicans left Steve King in positions of influence within their party and the House of Representatives, it would have normalized the white supremacy and white nationalism he espouses. Doing so would have been outrageous, irresponsible, and outright dangerous, which is why I am glad that House Republicans did the right thing by taking action to strip Rep. King of his committee assignments. “But this should have happened sooner. Rep. King’s history in Congress illustrates that he has no problem denigrating Muslims, immigrants, people of color, and now, openly embracing white supremacists. These attitudes are insidious and corrosive, tearing apart the very fabric of our society, and have resulted in the attacks and murders of thousands of innocent people for no reason other than the color of their skin. “While Rep. King’s removal from his committee assignments is a step in the right direction, this does not change the fact that the rhetoric and policies embraced by individuals within the Republican Party continue to encourage nativism and fear. “In order to truly isolate the dangerous ideology of white supremacy, Republicans in Congress must decide once and for all if this rhetoric is representative of their party. I hope that my Republican colleagues will continue to denounce bigotry and show that there are significant consequences for anyone who supports white nationalism and white supremacy. Unlike previous incidents, this one drew rebukes from King’s fellow Republicans. Senate Majority Leader Mitch McConnell suggested that King find “another line of work” and Sen. Mitt Romney of Utah said he should resign.